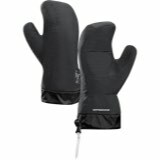 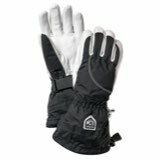 The Outdoor Research Southback Sensor Glove. 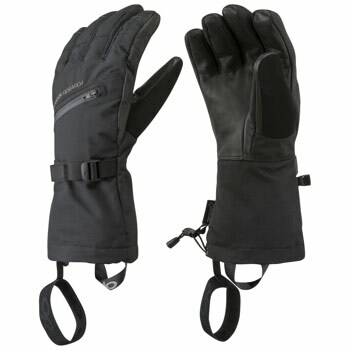 A GORE-TEX® liner and lighter insulation across the leather palms give these gloves excellent tactile feel on your pole grips and bomber durability. 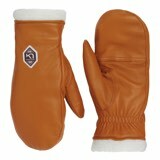 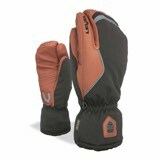 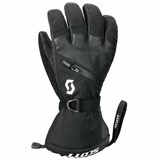 The mid-length gauntlet is big enough to fit over your jacket cuff, and keeps the snow out on steep, deep powder days.